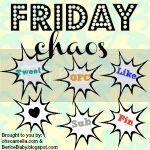 Fun trip ideas, travel links and places to enjoy with your kids! A one-night trip can be just what you need for a little relaxation without going too far from home or breaking the bank for an elaborate vacation. Living in the Midwest, we are very fortunate to have many great tourist areas within an easy driving distance. 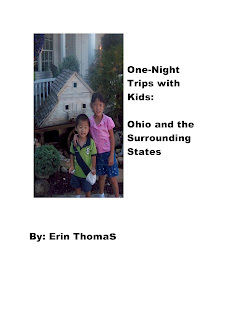 I created the One-Night Trips with Kids ebook to offer some fun, family options for a quick mini-vacation. There are 6 one-night trips included in this ebook and I am currently working on a longer version with about 25-30 one-night trips. Stay tuned!